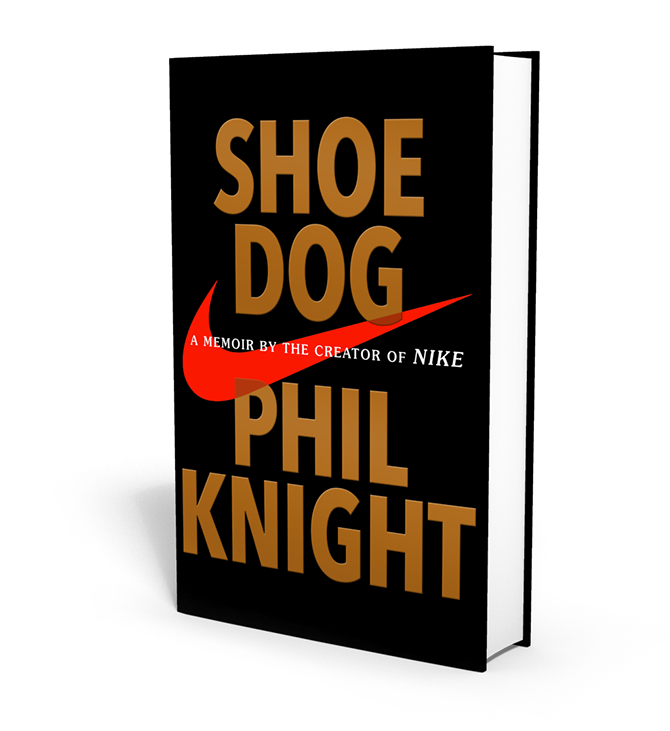 "I’ve known Phil Knight since I was a kid, but I didn’t really know him until I opened this beautiful, startling, intimate book. And the same goes for Nike. 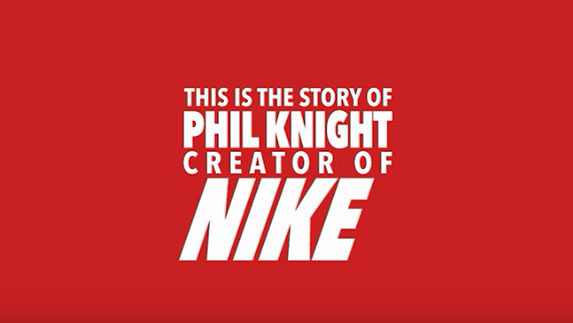 I’ve worn the gear, with pride, but I didn’t realize the remarkable saga of innovation and survival and triumph that stood behind every swoosh." 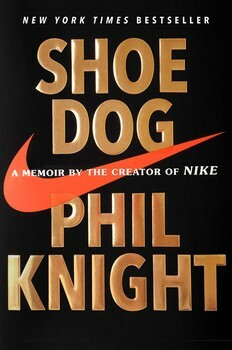 Phil Knight is known for his signature personal philosophy. *NO PURCHASE NECESSARY TO ENTER/WIN. Sweepstakes begins at 12:00 a.m. on April 12, 2016 and ends on April 26, 2016 at 11:59 p.m. EST. Open to legal residents of any 1 of the 50 United States and the District of Columbia who are at least 18 years old. Void where prohibited by law. Subject to full Official Rules. Odds of winning depend on # of eligible entries received. ARV of prizes: 21 hardcover editions of Shoe Dog at $29 each and 20 audio CDs estimated value $39.99; total approximate retail value of all prizes combined: $1408.80. Sponsored by Simon & Schuster, 1230 Avenue of the Americas, New York, NY 10020.